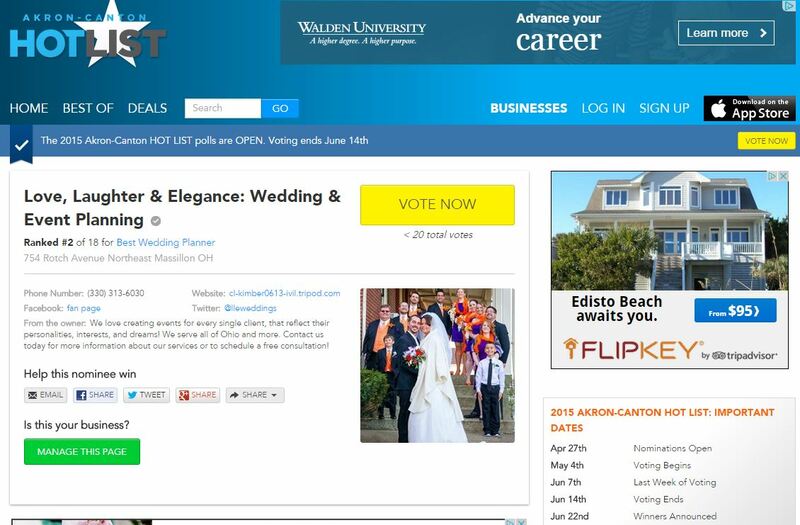 We have been nominated again as Akron-Canton’s Best Wedding Planner! We have been so blessed by our friends, colleagues and clients! We have been nominated, again, as Akron-Canton’s Best Wedding Planner of 2015! We would be forever grateful, if you could take a moment, please, and click the link below to vote for us. We love you all, and thank you for your support! We hope everyone had a wonderful Thanksgiving Holiday with family and friends! 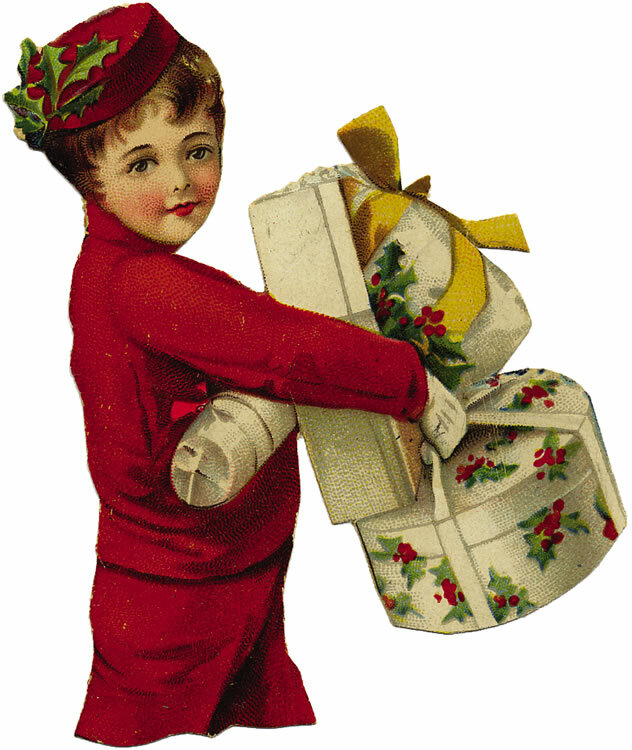 Today is Black Friday, the traditional start to the Holiday Shopping Season. We are sure many of you are out taking advantage of the sales and great deals. Thanksgiving is also the beginning of what the wedding industry calls “Engagement Season”. This typically runs through the holidays, from Thanksgiving to Valentine’s Day. More engagements happen during this period than any other time of the year. I always enjoy hearing the love stories of newly engaged couples! That’s why I have new offers for Black Friday for new and existing clients! We are offering specials on our Day of Wedding Coordination Package, or any Party services booked by 11/30/12. Save $150 off of our normal prices! We are also offering special pricing on our Wedding Planning Packages, 40% off any package booked before 12/31/12. We know that couples are busy, and that planning a wedding or party on a budget is a challenge. We are here to help! Please feel free to ask questions, and share ideas. We are here for you! Deposits are due at time of booking. Let’s celebrate with style and great savings!! Contact us today!